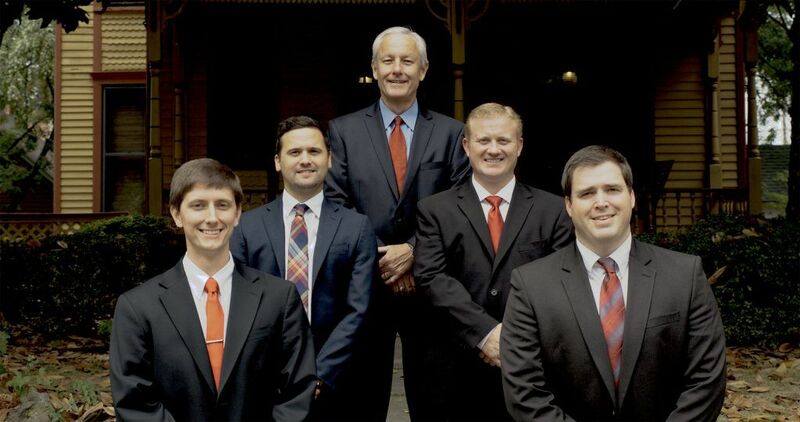 At the Law Offices of Craig L. Cook, we are fortunate to have five exceptional attorneys on our team. All of our attorneys are natives of Arkansas or Eastern Oklahoma, and they are passionate about giving back to both states’ hard-working citizens. With more than 40 years of combined legal experience in a variety of practice areas, our attorneys are dedicated to providing the community with excellent, customized legal services. 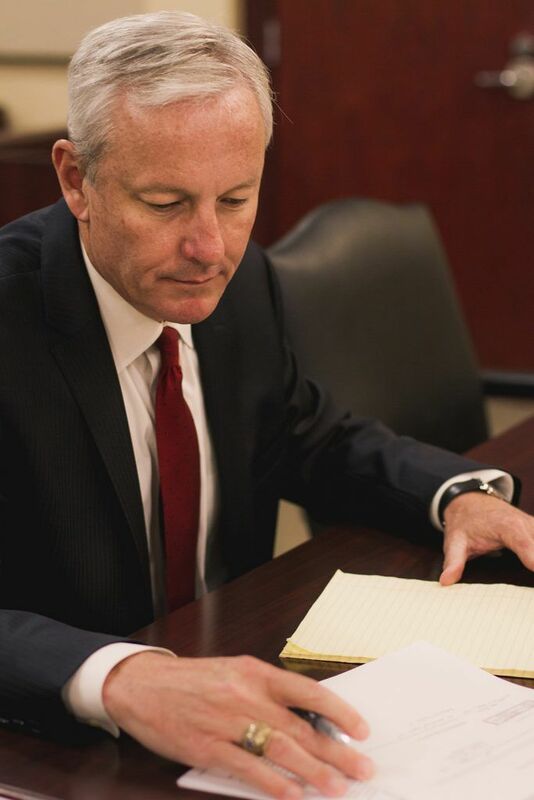 If you’re searching for an experienced and reputable attorney to provide you with legal assistance, you may feel overwhelmed by all the decisions you must make before you can even start the legal process. Unfortunately, many people seeking legal help are also dealing with emotional and financial stress, trying to keep their lives in order while also tackling a legal dilemma. Our attorneys understand that you have a lot on your plate, and that’s why we work tirelessly to provide exemplary legal representation. We offer flexible hours for appointments, and we promise to get back to you in a timely manner. Due to the wide range of personal injury claims possible and the singular nature of each individual case, it is difficult for any attorney to compile a list of every type of claim handled. With that in mind, below we’ve listed a few of the types of personal injury claims that we often handle at the Law Offices of Craig L. Cook. Over six million car accidents happen each year, resulting in an estimated 37,000 fatalities and millions of injured drivers and passengers, many of whom struggle to maintain financial and physical stability after the accident. No one wants to be involved in a lawsuit after a car accident, but sometimes it’s necessary when you are hurt and unable to afford the medical care required to properly treat your injury. Our attorneys can help you pursue the compensation you deserve. Even the best doctors and surgeons make mistakes sometimes, which is why medical professionals have such steep insurance plans. When a medical professional’s gross negligence results in the serious injury or death of a patient, however, the patient or his or her family may have grounds for a medical malpractice claim. Our attorneys are well versed in medical malpractice law and can help you fight for justice. Would you believe that there are about 17,000 slip-and-fall accidents every year? Sure, the majority of these accidents likely happen on icy sidewalks and result in some mild bruising, but there are also many cases in which a business failed to take the proper safety precautions to limit injuries, and the victim was seriously injured. If this happened to you or a loved one, our team can help. In addition to the practice areas listed above, our team can help you with filing for bankruptcy, filing for divorce, defending yourself against a criminal charge, pursing Social Security disability, or appealing a workers’ compensation claim. We can also assist with other personal injury cases, such as those involving burn injuries, product liability, and nursing home negligence. And even if we haven’t mentioned your specific legal situation, there is a good chance our experienced legal team can guide you through the process. You don’t have to deal with this obstacle alone. To get started, call the Law Offices of Craig L. Cook today at 479-783-8000 or contact us online to schedule a free consultation. We have offices in Fort Smith, Ozark, Tulsa, and Fayetteville. Please make an appointment at whichever location is most convenient for you. Additionally, we are happy to provide flexible office hours to ensure you’re able to schedule an appointment at a time that works for your schedule.